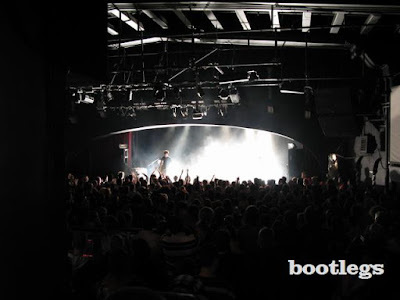 BlackRebelMotorcycleClub Blog: six NEW live bootlegs from 2001 ! next year's bootlegs soON !!! Hi! just found out these bootlegs but the links are all unavailable.. is it possible to reupload them? thank you so much!